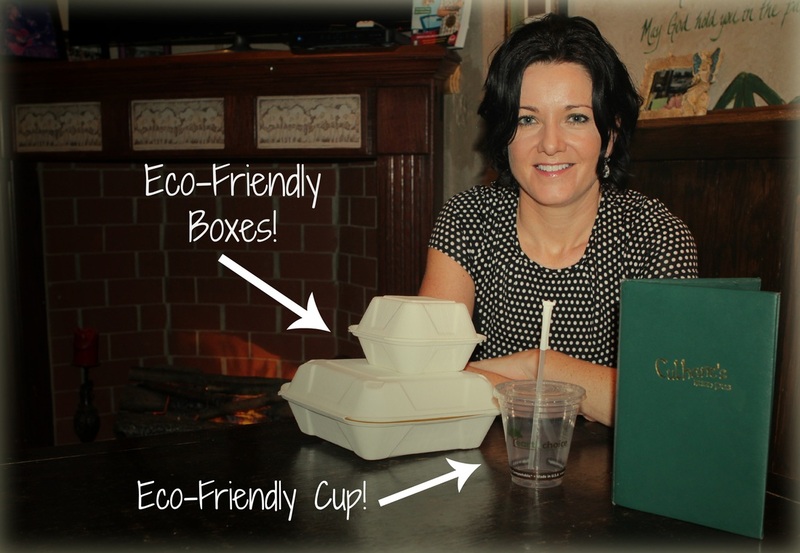 We are so grateful to these restaurants who have ditched dirty Styrofoam containers and instead use more eco-friendly to-go alternatives! 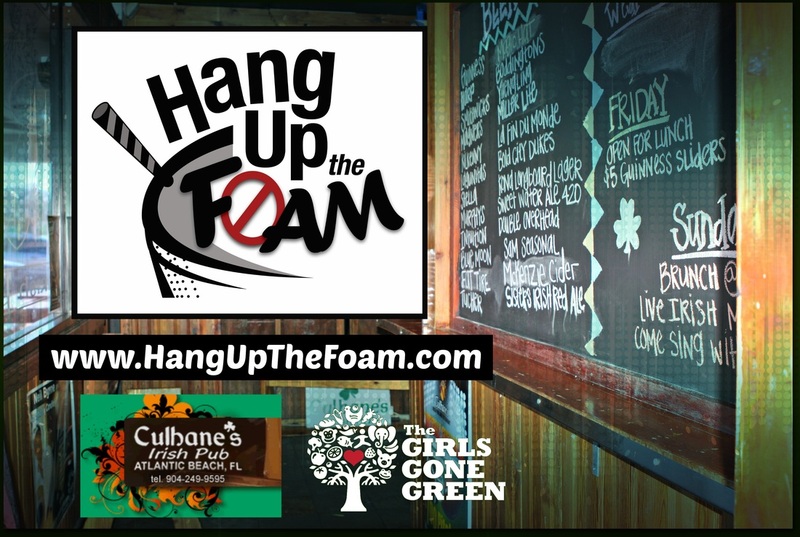 They voluntarily made the switch to help rid our beaches of the hazardous health and environmental problems Styrofoam trash can cause. What's not to love about an establishment that focuses on responsible and sustainable restaurant practices? Even though, more times than not, eco-friendly packaging is more costly these restaurants see the real value in paying extra to become Styro-free. They don't want to risk your health by having known carcinogens possibly leaking into your hot food and beverages. Not only are they helping to reduce the risk to human health, but they are also helping to protect our wildlife, clean our beaches and remove a product from their business that is appears to last forever. 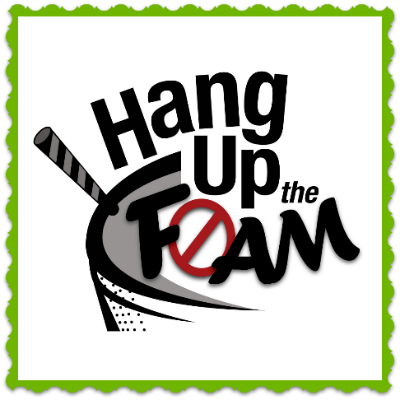 As a customer please thank them for being a community leader and deciding to ﻿Hang Up The Foam﻿!